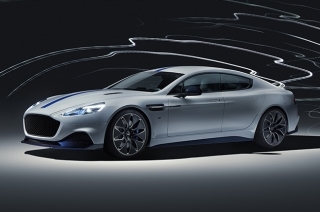 If you are into more muscle on and off the road, this has got to be a fit in your taste. 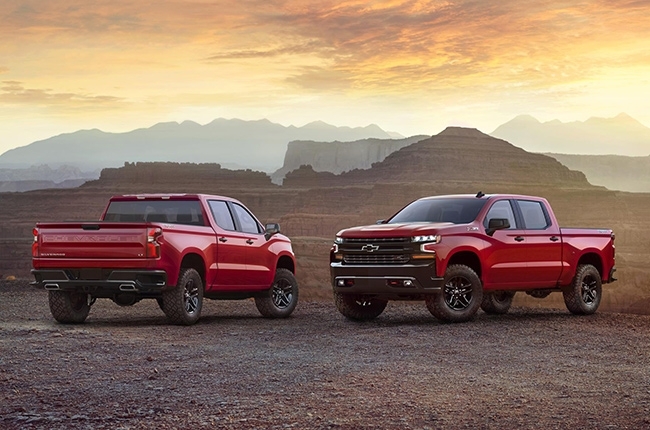 Chevrolet celebrates the Silverado’s 100 years by introducing a new generation of the pickup truck that has a lot of muscle, a mean look, and a commanding stance. 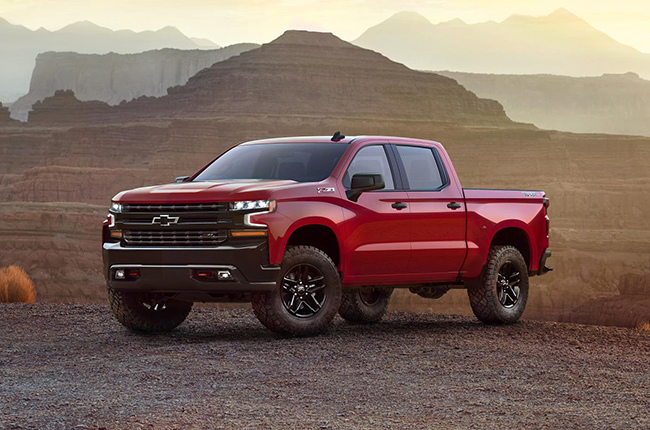 According to the American automaker, the all-new 2019 Silverado 1500 was built from scratch. The design mirrors decades of experience with the “Advanced Design” of trucks from the '50s and the C/K series of the '60s. 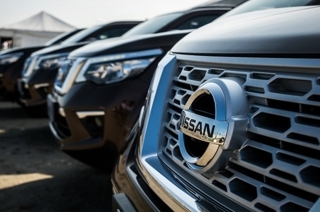 It features more modern fascia with a new headlamp and grille design. 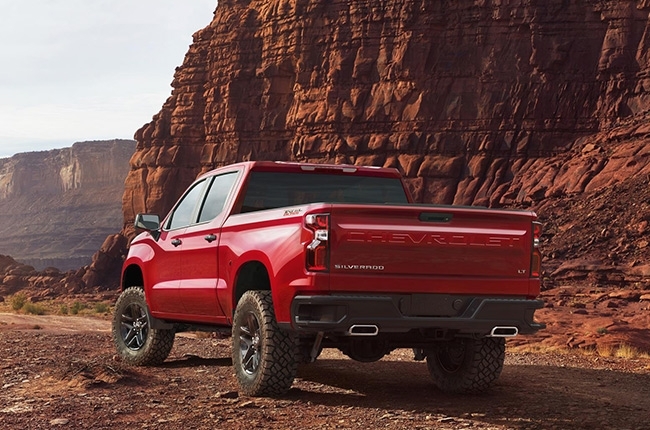 To go along with its all-new design, the 2019 Silverado has been equipped with higher-grade alloy for the high-strength-steel bed flooring. 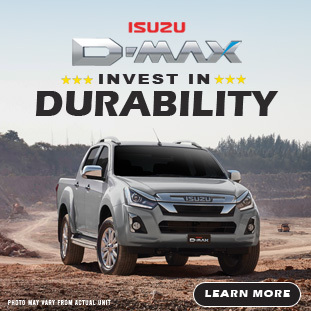 This gives the pickup more strength minus the weight, making it lighter while increasing its performance. Additionally, the next-gen Silverado will be offered in an expanded range of models. 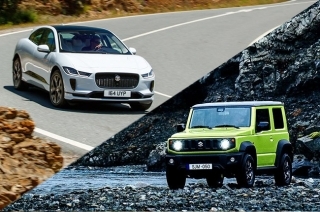 This translates to more engine-transmission combos, added technology, and convenience features. The Silverado LT Trailboss, for example, integrates the Z71's off-road equipment package, plus a warrantied 2-inch suspension lift. 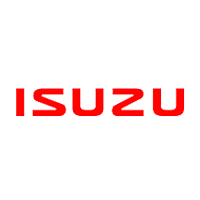 There is no detailed information yet regarding the lineup of engines that would be available when the 2019 Silverado arrives in the market. Chevrolet will be displaying the pickup truck at this year's North American International Auto Show in Detroit. Coincidently, that is exactly 100 years after the first Silverado's were delivered to their owners. 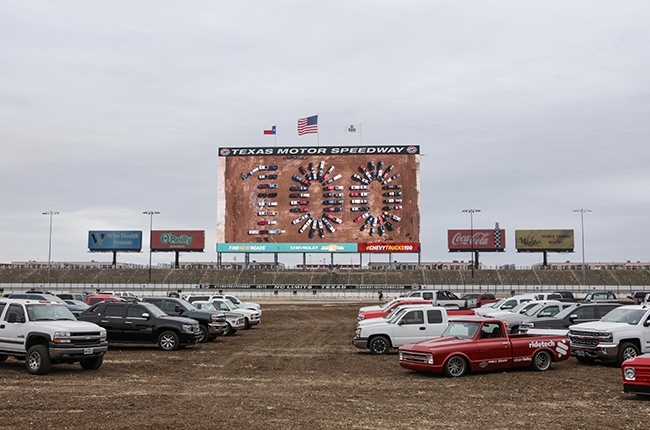 So, yeah, happy 100 years Chevrolet Silverado.